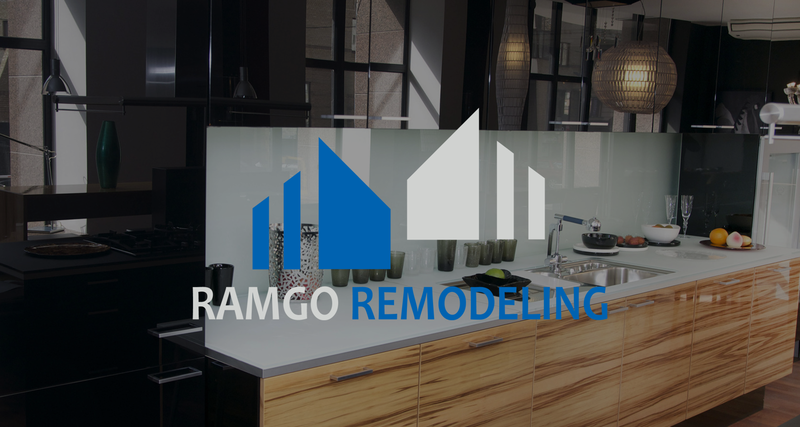 Ramgo Remodeling is a family owned business and a local to North Texas servicing all of the Dallas-Ft. Worth metroplex. Rambo Remodeling and their personalize services are designed to cater you. Their company is built on honesty and integrity and they take pride in their quality workmanship and experience first rate service they provide to their customers during the entire process.